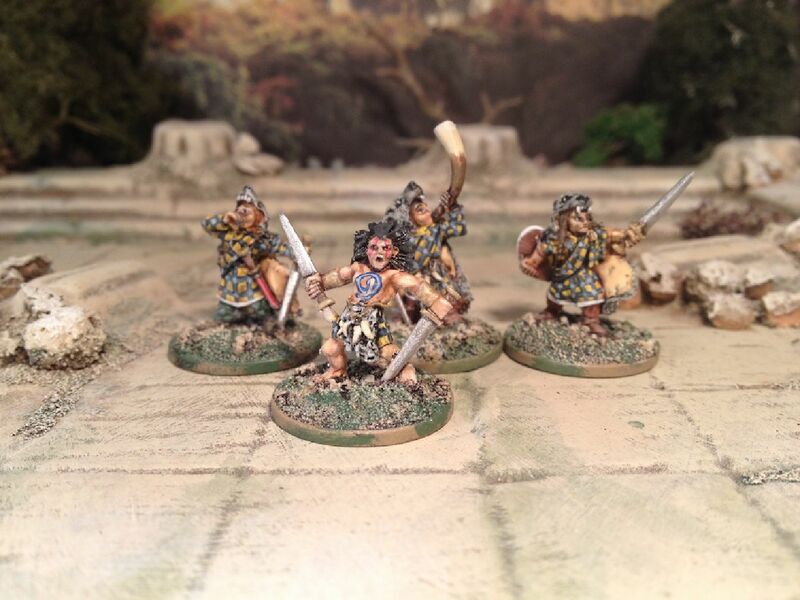 The Warchest - a personal hobby blog about miniature figures and painting and collecting them. 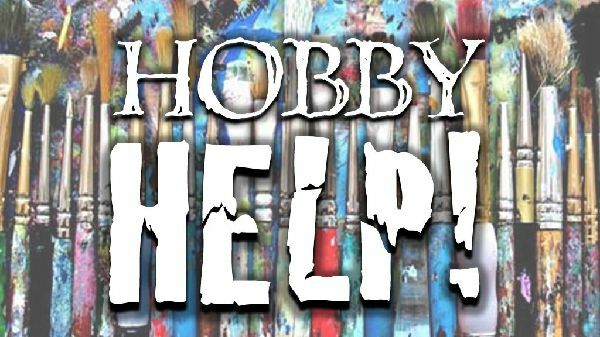 A personal hobby blog about miniature figures and painting and collecting them. IN A SHORT TIME FROM NOW VISITORS TO THIS PAGE WILL BE DELIGHTED TO FIND A FEW MORE INTERESTING OFFERINGS FROM THE WARCHEST. THIS PAGE IS ACTING AS A HOLDING PAGE UNTIL ALL THE DETAILS ARE FINALISED. TERRIBLY EXCITING. 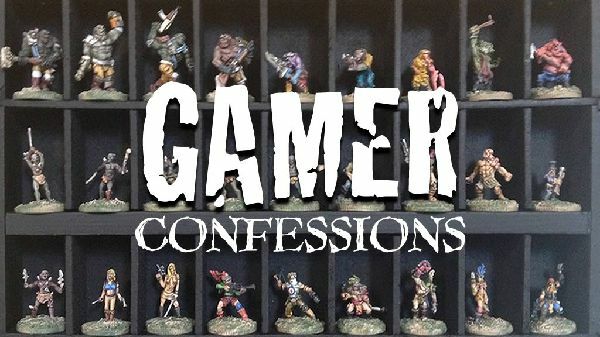 Gamer Confessions is a break-away from the main content of the blog where I frequently bemoan the traumas and challenges facing a collector and painter of miniatures. Copyright (c) 2016 The Warchest.